If you are planning on designing your new luxury condo, one of the essential aspects to consider is lighting. The right use of light is crucial to create a relaxing and comfortable atmosphere and to enhance the ambiance of any space. 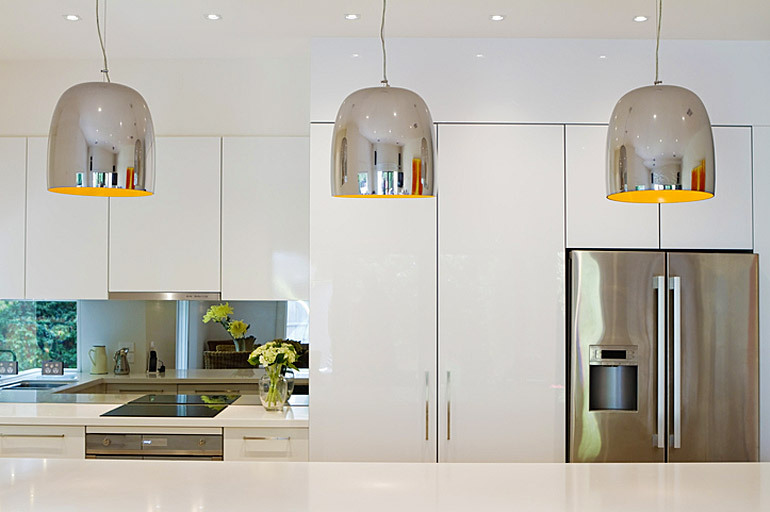 Matte finish light fixtures have become quite popular recently. They can be used to accentuate the contemporary structure of your place. Colours such as rose gold, grey, and soft gold work very well with modern decor. They can strike a perfect balance between creating a warm, welcoming atmosphere and reflecting your style. If you like neutral colours, rustic finishes, and incorporating metallic structures, consider industrial style lights. Modern industrial lighting is all about sleek, elegant, and fine details with unique and varied designs, as opposed to the traditional industrial style that created a warehouse-like look. They will complement the contemporary decor of your place perfectly. There is an increased inclination towards minimalism and clean forms this year which is reflected in lighting preferences as well. Many people are adopting the ‘less is more’ concept, which has led to the popularity of simpler, low-profile lights with geometric designs in soft colours. Using rose gold is an ideal way to incorporate elegant and metallic touches into the decor of your place. This soft hue is perfect for any contemporary, modern lighting fixture. This beautiful material can be used to add texture and richness to your condo. It goes well with any style of architecture, making it easier for you to add to your interiors. There are many beautifully crafted lighting designs made from concrete available, which are perfect for the modern industrial style to create an elegant and sophisticated look. 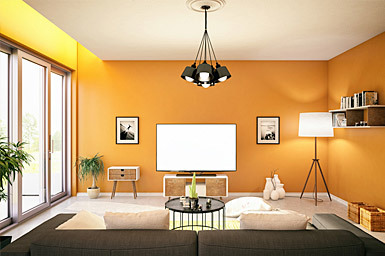 With the traditional white wall being a feature of the past, bold, bright shades are trending this year. You can incorporate unique-looking, modern light fixtures to complement the bright hues in your place. With shades of green trending in 2018, you can incorporate indoor plants in a unique way. Intertwine them with your favourite fixtures or place them close by to create a beautiful space. 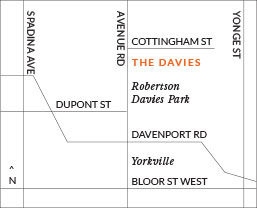 The Davies includes a perfect blend of elegance and comfort in our luxury condos. We listen to our residents and are committed to delivering the best results by accommodating their requirements. 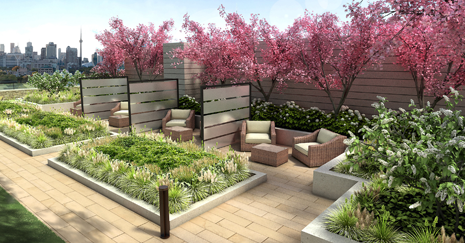 If you are on the lookout for new units, check out the luxury condos near Yorkville and Rosedale in Toronto. 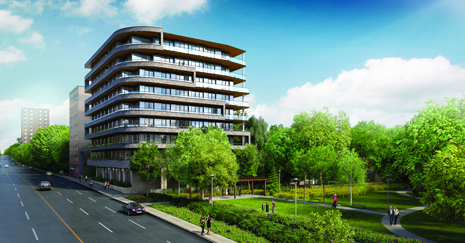 For more information, please get in touch with our sales team by calling 647-360-9588. Feel free to browse through our floor plans as well to get a better understanding of what suits you and your family best.